Take control of Infinite Engine of Destruction that is The Grey Goop! | Kerberos Productions Inc. 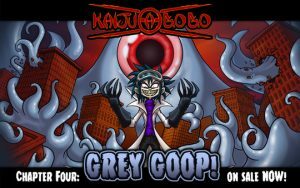 Check out The Grey Goop today on Steam!